Sweet light pink with lots of sparkles. 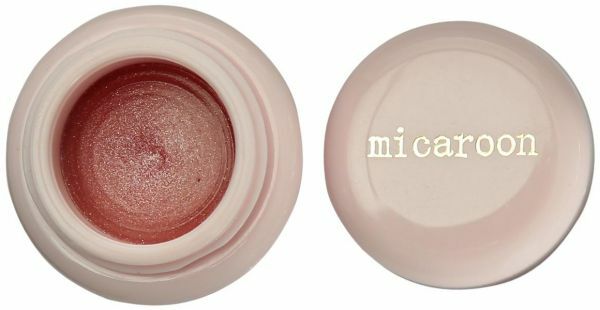 Micaroon make up lip glosses are yummy candy rush flavor! A mix of your favorite candies all in one flavor. Tailored to ensure a smooth, light, non sticky formula that will leave your lips looking gorgeous, pouty and glamorous.